Bioceramics represent functional ceramics with significant interest in regenerative medicine area. In orthopedics as well as in oral and maxillofacial surgery, bioceramics have been widely used as bone reconstructive materials. The most common one is hydroxyapatite which have been in the market and clinical applications since the mid of 1970s. Nowadays, a lot of works have been being in the pipeline to develop bioceramics for various clinical applications in regenerative medicine area, including dentistry. Bioceramics have been used and considered promising candidate for periodontal treatment, prevention of relapse, nerve regeneration, vaccine adjuvant, drug delivery technology, even for esthetic medicine and cosmetics. In this chapter, the advantages of bioceramics for regenerative therapy especially in dentistry is discussed. The overview of bioceramics classification is also explained. 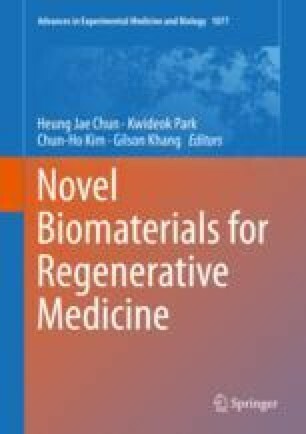 The future perspective and challenges on the use of bioceramics for next generation regenerative therapy is also discussed.